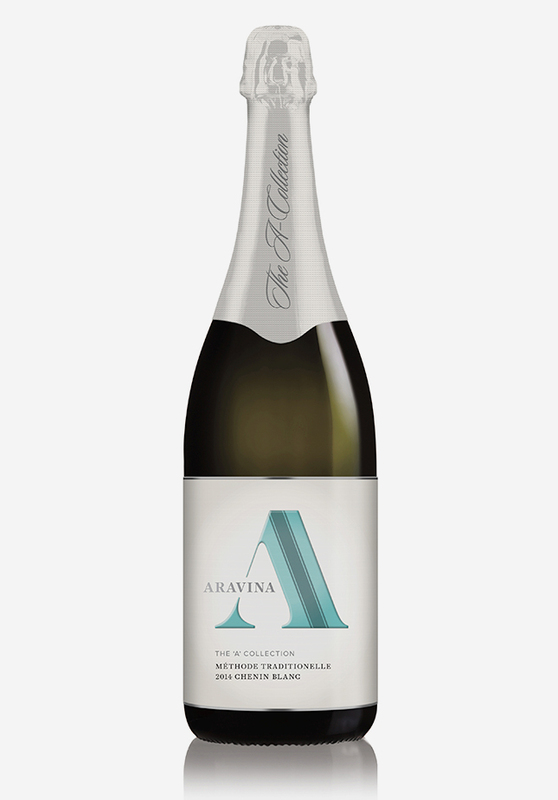 Aravina Estate came to us because they had received some negative feedback about their packaging from the wine trade. We began the project with market research to confirm what consumers really thought about the brand. The feedback was unanimous: “Everything about this winery is first class except the product packaging”. 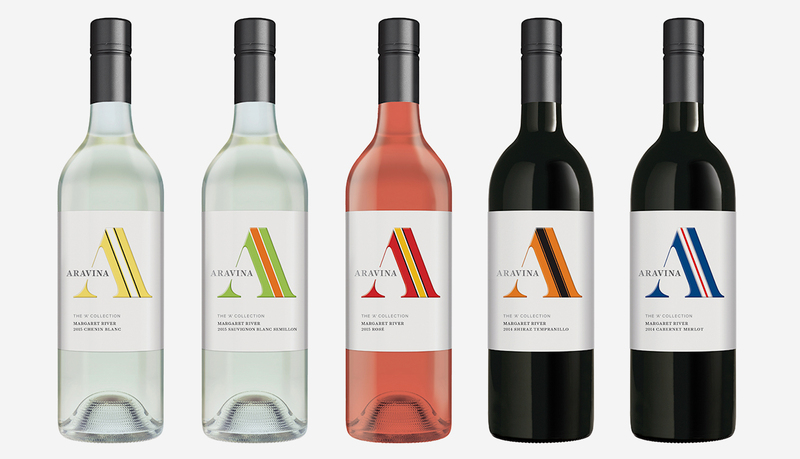 We worked closely with Aravina Estate to develop a new brand strategy, and as part of this strategy we recommended developing a new sub-brand to replace the existing entry-level range of wines. 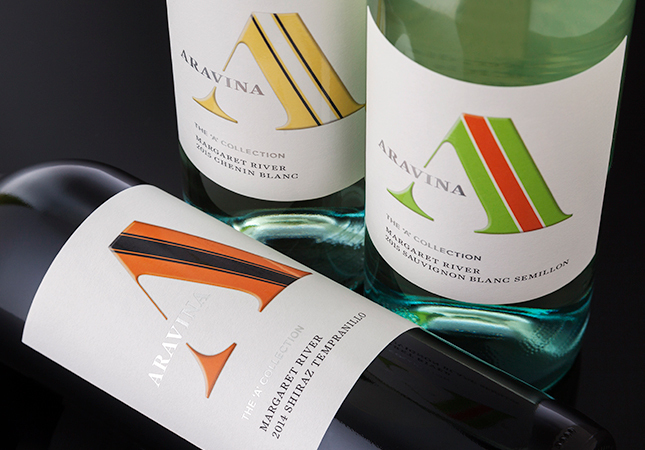 The ‘A’ Collection by Aravina Estate pays homage to the unique collection of classic European and Australian sports cars on display at the cellar door in Margaret River. There are six wines in the range, with each label inspired by the racing stripe paintwork of a particular car in the collection.